KONG Active toys promote healthy exercise and fulfill cats’ natural desires to chase, hunt and capture. 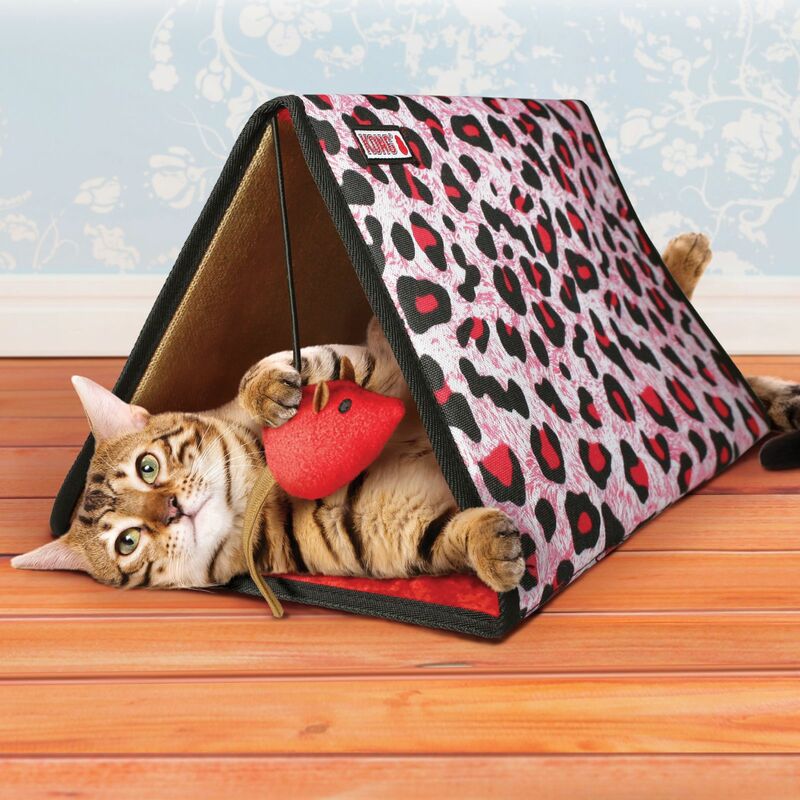 The Triangle Playmat creates an inviting and versatile play space for indoor cats. The textured interior encourages scratching and soft plush is ideal for snuggling. 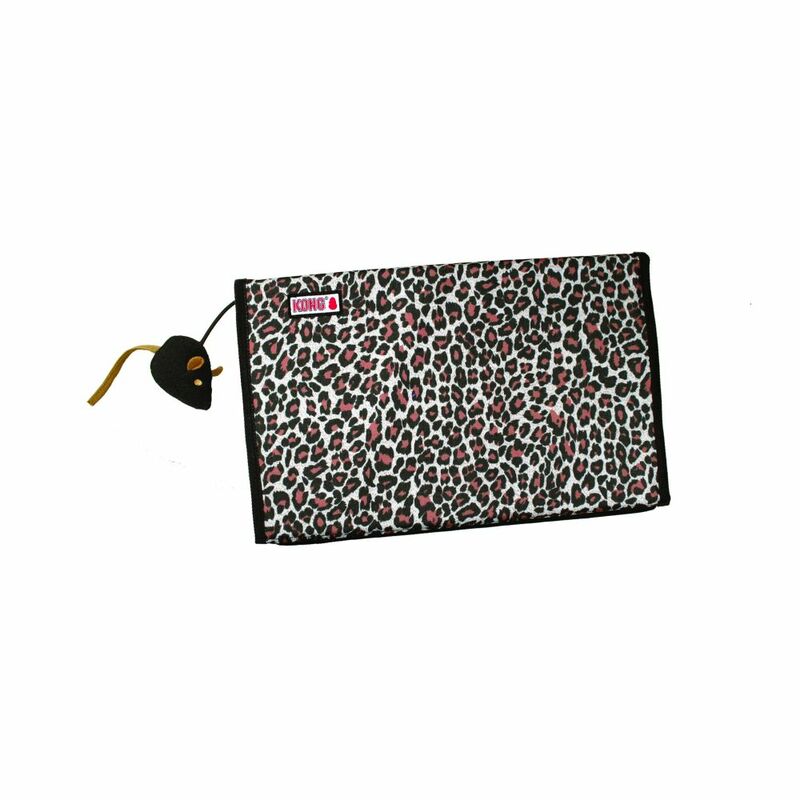 The added catnip mouse entices play and encourages batting and swiping. 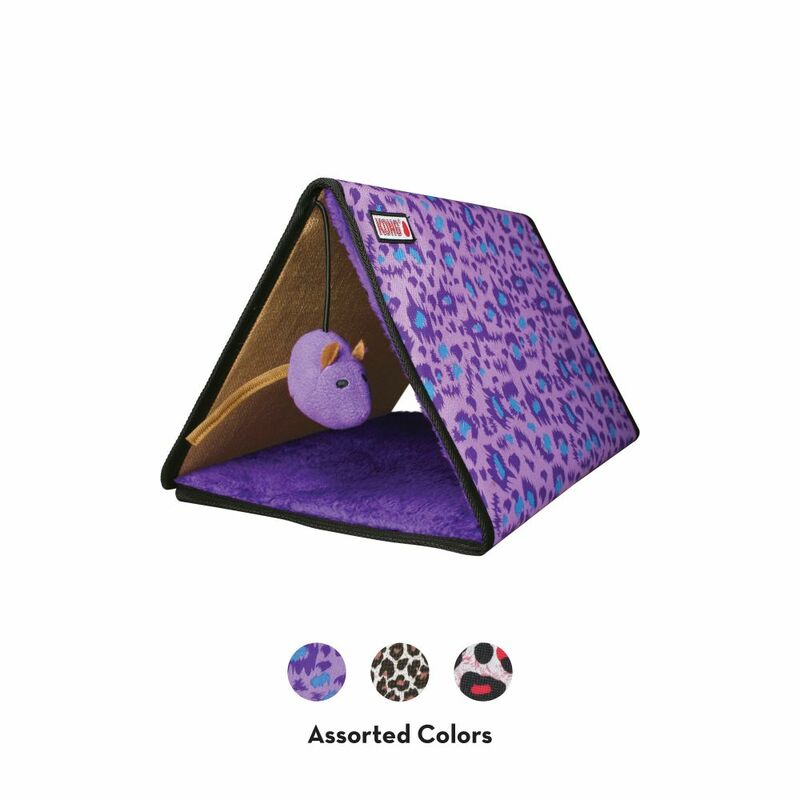 The Triangle Play mat has a space saving design that folds up for storage and travel.